Find out where Xur, the Agent of the Nine, is hiding out this weekend. Destiny players have been looking forward to Friday every week since the game initially launched, and it isn’t because it’s the final day of the work week. No, Friday ix the day that Xur, the Agent of the Nine makes his way to the Tower (or Reef) in Destiny to sell Guardians Exotic goods. 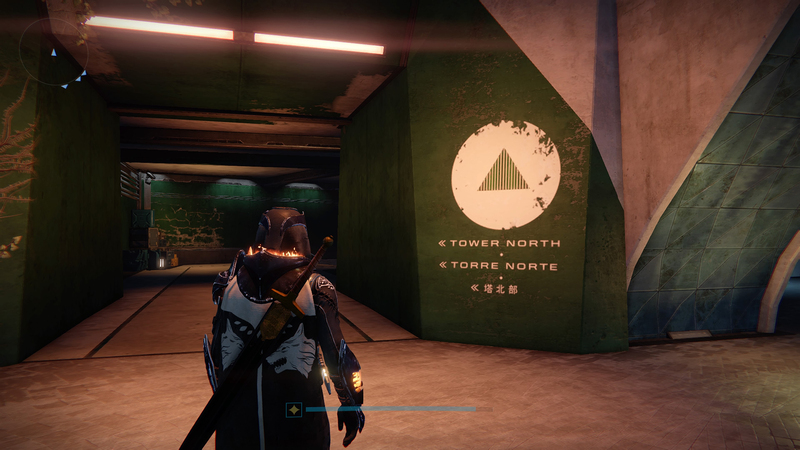 Today, Xur is in the Tower. When you spawn into the social space, turn to your left and head into Tower North. Run all the way to the area where the Speaker is, and you’ll find Xur hanging out by the railing. It’s one of his favorite spots. While it used to be standard procedure to pick apart what Xur was selling and advise Guardians on what they should buy, that’s hardly necessary these days. Destiny is winding down, which is evidenced by the fact that players are scrambling to figure out how to download the Destiny 2 beta, and to figure out the Destiny 2 PS4 and Xbox One beta start times. Of course, if for some reason you’re wondering what you should buy, our advice is to grab it all. If you don’t own it, buy it as a collector. If you do own it, save your Strange Coins for the next time you’re wondering where Xur is.